Your baby's development plays a key role in scheduling your Newborn Photography session. Those beautiful images of sleeping babies with their little heads cradled in their tiny hands are possible because of the fact that as a brand new life they are still behaving as thought they are still in the womb. 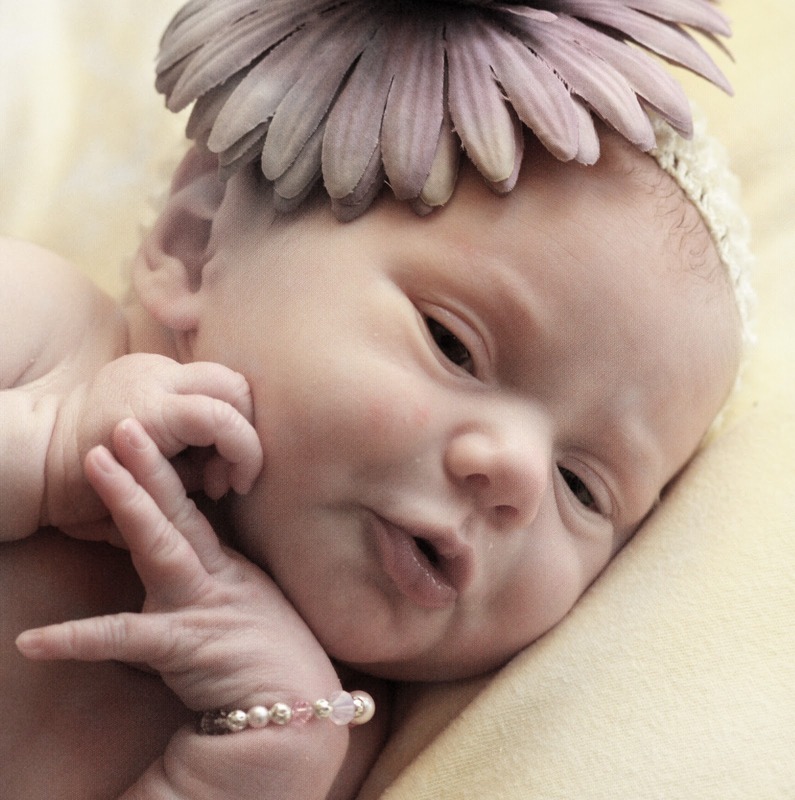 The first 10 days of life are the best time to photograph your baby and get those wonderful poses. Babies at this stage of development are still most comfortable in the fetal position and sleep more deeply than they will even just one week later. Because they sleep so deeply it is very easy to softly move small legs under chests and little fingers around elbows and have them stay in position long enough to create those incredible images. The time to book your session is before you give birth. This way I can reserve time for you based on your expected due date and place you on our list. Once your baby arrives, a fast phone call can finalize your date and time to make your session the best it can be.